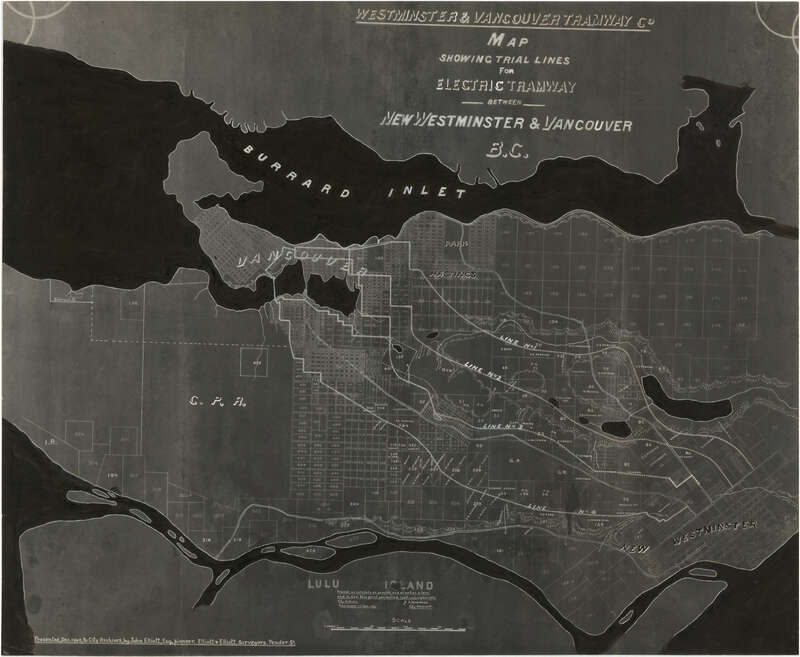 Item is a photostat copy of MAP 1022 which has been partially redrawn and annotated by J.S. Matthews in Jan. 1941. This item is listed in the AM54 inventory as being Oblong L.8.